Cigars are mainly, but not exclusively, manufactured in South and Central America. Alot of the worlds leading brands and cigar types hale from Cuba, Mexico and other Southern and Central American States. 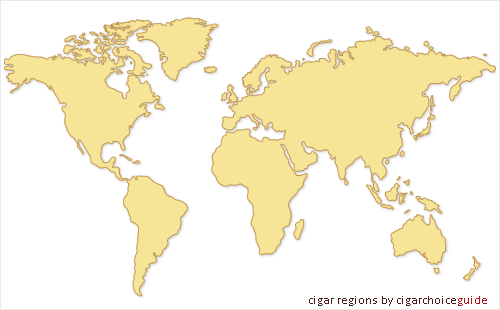 Each country's cigar production has its own taste and character. Cigars are made all over the world, with tobacco grown in different soils, cured by different processes, and rolled with different techniques.